I was walking through the park and noticed that the leaves were already falling from the trees! 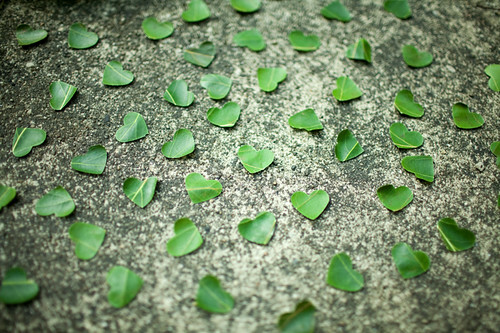 and cut out lots of little heart shaped leaves. and made cute heart shaped vines! 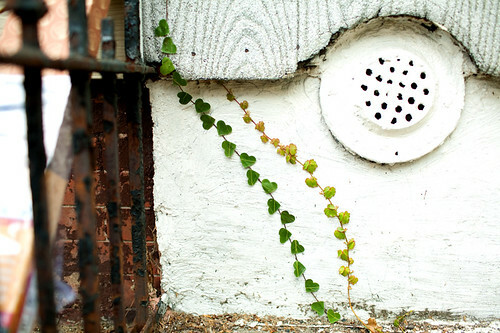 I blended them in with real vines growing up my building for a little touch of whimsy. Have a very colorful day! You are so clever and creative, Katie. I love this! omg.. you are brilliant!!!!! :D but wait a minute.. you always carry a hearty puncher with yourself:D? How do you think of these things?? Can you please share your brain with me??? You make me smile Katie. With every new post. Even on a day when I think it´s the worst day ever. You make me feel better again and remind me of the little things in life <33 Thank you. This is so brilliant, I can't even. oooohhhh myyyy goodness. THat is tOOOOO neat!! thanks for making me smile. 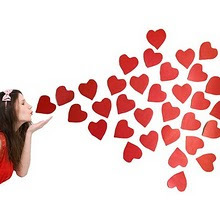 I love your sweet posts. I wish I lived in your building. 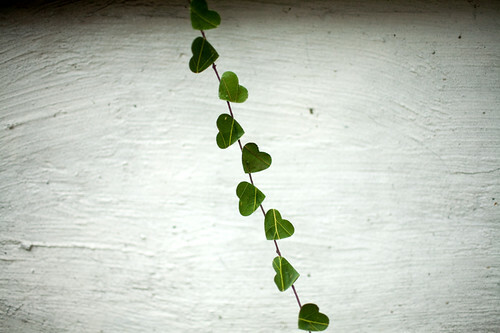 I love green--your little vines would be beautiful decorations for a party or wedding. I'm so glad you take time to be creative and share it with us! that would be the cutest surprise! makes my heart flutter just looking at these pics. i thought about you and your blog a week ago when I was in florida and saw a puddle on the street with rubber ducks in it! reminded me of when you posted about that! love it! That's just so so adorable! This is seriously so cute! :) I'm sure you made a few people smile as they walked by and saw the hearts. 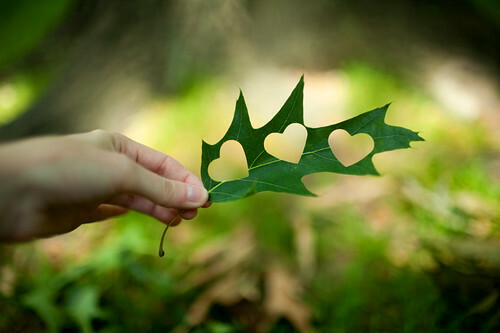 I don't know exactly why but somehow it bothers me to cut into green leaves.. as if they were alive. Excuse my craziness, it is a lovely thought. So clever! What a wonderful way to spread the love! You are most likely the coolest person on the face of earth. I love all of your creations, They always make me smile. they are gorgeous!! what a fantastic idea, I imagine kids would have a fun and busy time doing this! I love how creative you are! Everything you do is always so fun and cheery!! Have you entered my summer beach tote giveaway? This is adorable. 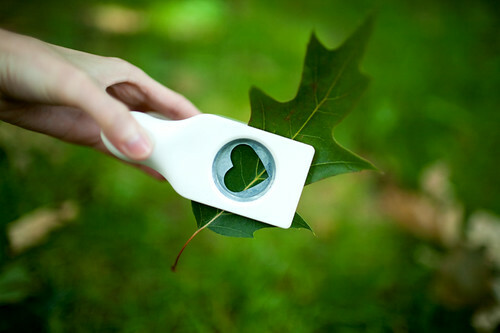 I would love to go to a park full of heart shaped leaves! I need to hit up a craft store ASAP! this looks like too much fun...I wonder what other punches there are....oh the possibilities. Like, you seriously made my day. Ha ha, I love that you carry your heart punch around, for just such an emergency! haha. i want that heart punch too.. but shipping would cost me much. anyways, you're always adorable. that is a great idea! i may try that! my friend and i tried cutting out pictures of us and putting them in our park! you have great ideas! keep it up! what a cute and fun idea!! With the exception of 'anonymous', the number of followers and responses to your sight is an indication of how much joy you bring. Your the kind of friend I like hanging with even if just on a blog site. your ideas always brighten up my day. This is adorable! I think it is really cute that you just carry a heart punch with you! That is so adorable & whimsical! Our leaves aren't falling yet, but I might have to do something like this when they do. I love this idea! I remember using the stamp puncher when I was a kid all the time! You are so amazing! What a splendid idea this is! I love it so much, I put this on my Pinterest board for inspiring photos! Very cute! how do u come up with these creative ideas???? Incredibly cute and I love the idea that you just happen to carry around with you a heart punch! "With the exception of 'anonymous', the number of followers and responses to your sight is an indication of how much joy you bring." I agree! I can't believe someone would come here and spam on such a wonderful blog! Katie's ideas are adorable and awesome! i love this idea. so innovative (and cute)! this is beautiful, and makes me so happy. i heart hearts. So great idea. Love it! Eres una tia muy divertida! You´re so funny!!!! !